About the Author&colon; Kurt Busiek has been writing comics professionally since three days before he graduated from college in 1982, when he sold a "Tales of the Green Lantern Corps" backup story that appeared in "Green Lantern #162." Since then, he's worked on just about everything from "Action Comics" to "Zot!," including runs on "Avengers," "Superman," "Conan" and others, and has co-created "Thunderbolts," "The Autumnlands," "Arrowsmith" and more. 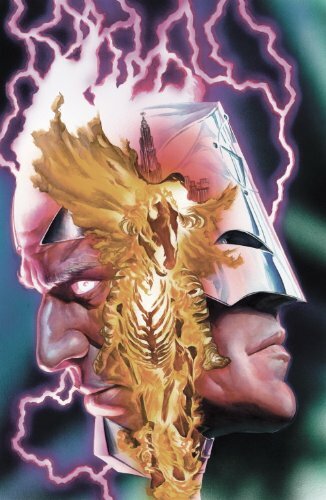 He's best known for his work on the multiple-award-winning "Marvels" and "Astro City."